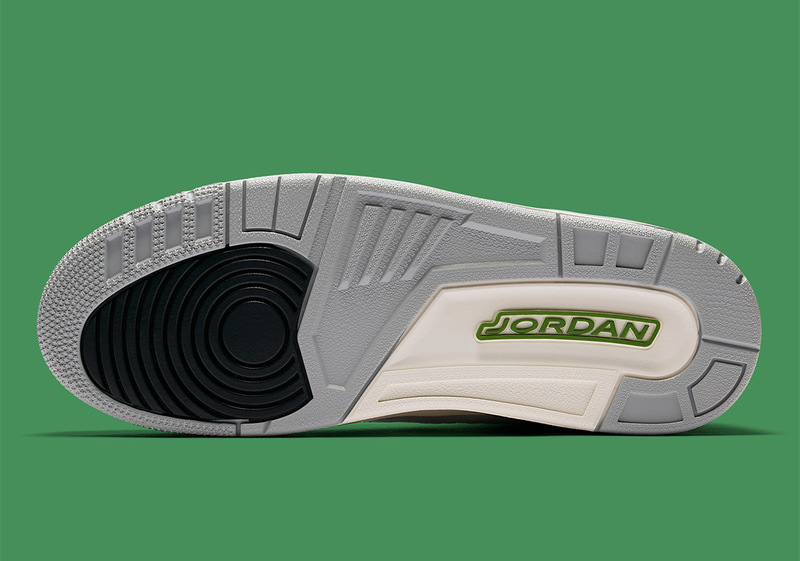 When he was off the court, Michael Jordan regularly rotated Nike’s best footwear on a frequent basis. 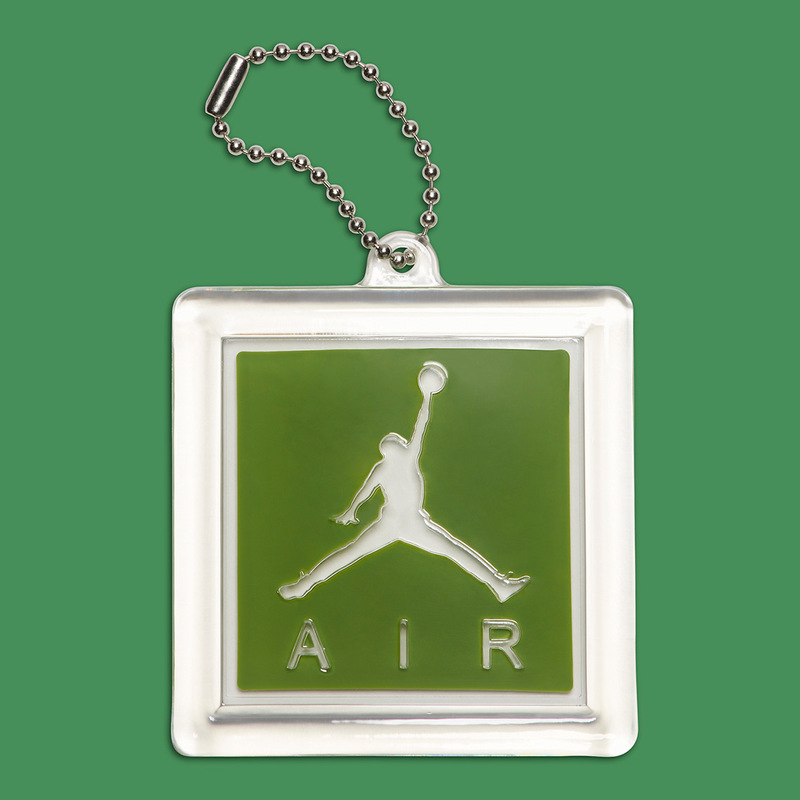 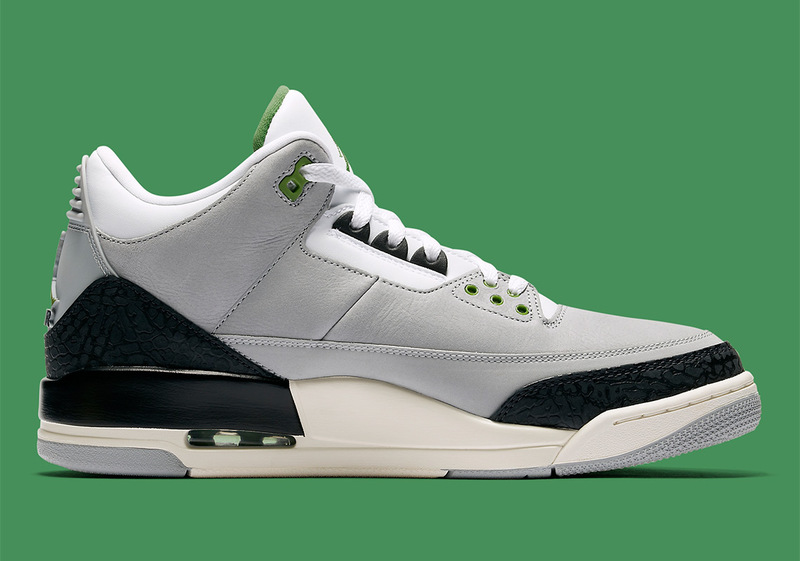 In 1987, right at the time of the release of several iconic Nike shoes, MJ favorited the Air Trainer 1 “Chlorophyll” on a regular basis. 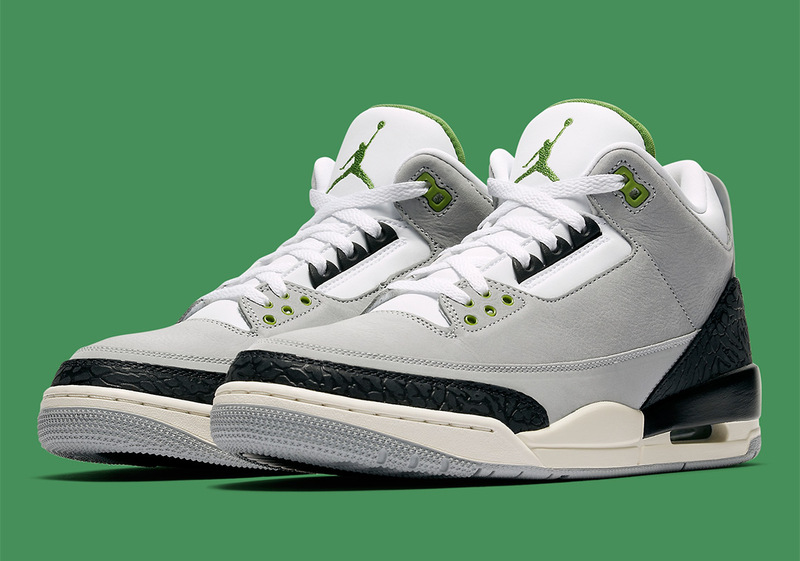 This upcoming Air Jordan 3 pays homage to that connection as well as the architect behind the shoes – Tinker Hatfield. 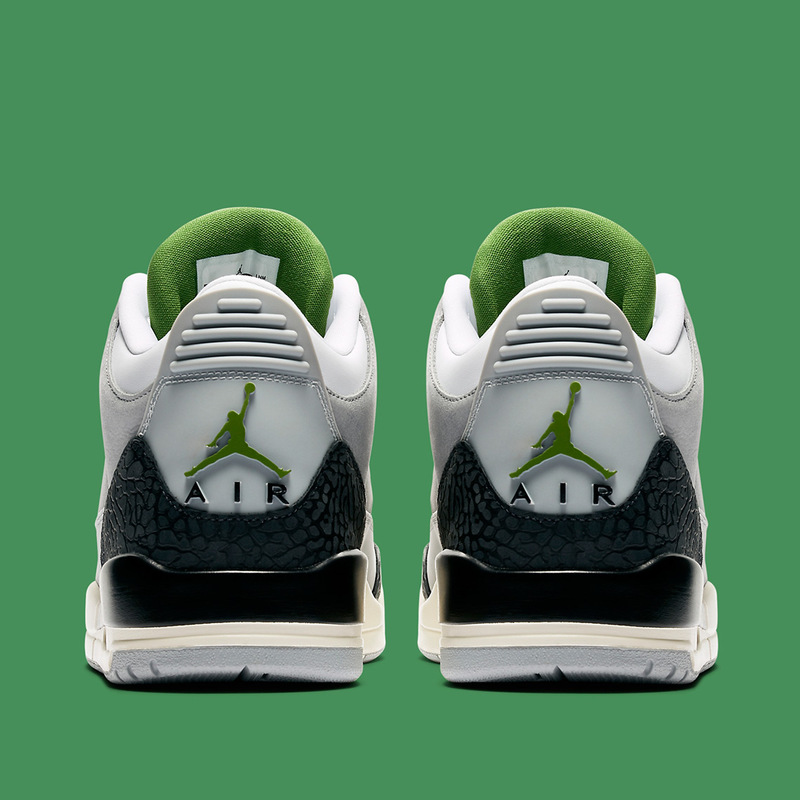 It takes on the original color palette of white, grey, black, and chlorophyll green to achieve that Trainer 1 aesthetic, and given that both silhouettes share the same year of release, the crossover works rather seamlessly. 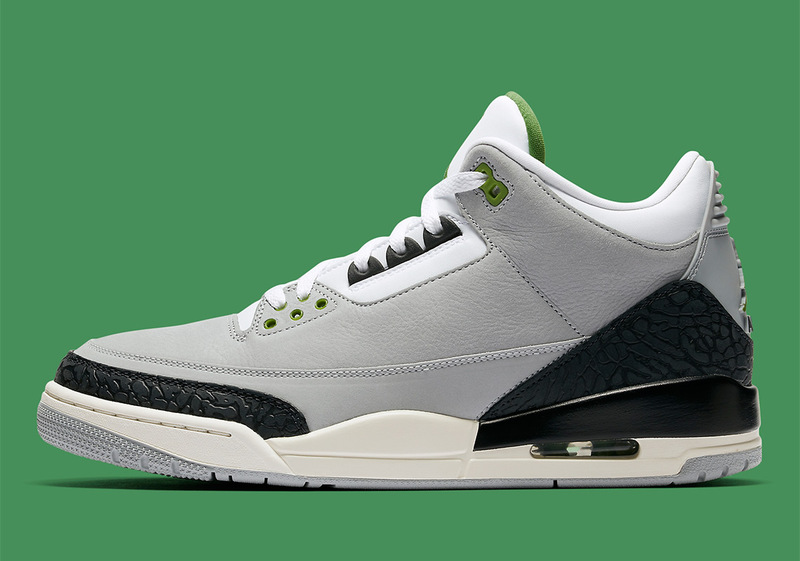 You can expect this thoughtful Air Jordan 3 release at Jordan stockists on November 10th.